Paint This Box! is a downtown project aimed at inviting artists to create unique and imaginative paintings on the utility boxes in downtown Northampton to continue the momentum of turning Northampton into a public art community. Paint This Box! is a public art project funded by local businesses, organizations, and residents. The winning artists will be paid a stipend of $350 each. Foote along with Jonathan Goldman, the lead on BenchWalk Project, are organizing Paint This Box!. Paint This Box! was awarded a Local Cultural Council Grant awarded by the Northampton Arts Council as well as donations from other local organizations. 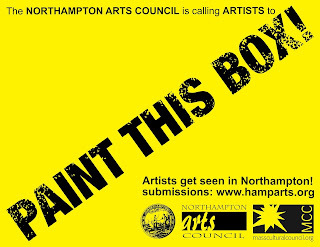 Artists can submit proposals for Paint This Box! until the May 21 DEADLINE. The final four selected artists will be determined by Director Brian Foote, Northampton Arts Council Board Member Joseph Pesce, and A. P. E. Associate Director Lisa Thompson. The four utility boxes that will be painted as part of Paint This Box! 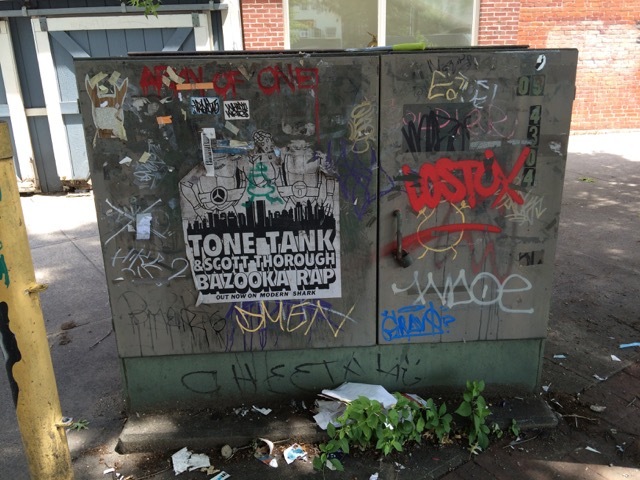 are located at the intersections of Bridge Street/Hawley Street/Market Street (59x44x27.25 inches), Main Street/Pleasant Street/King Street (55x38x27.25 inches), Main Street/State Street/New South Street (50x30x18.25 inches), and Main Street/Elm Street/West Street (50x30x18.25 inches). 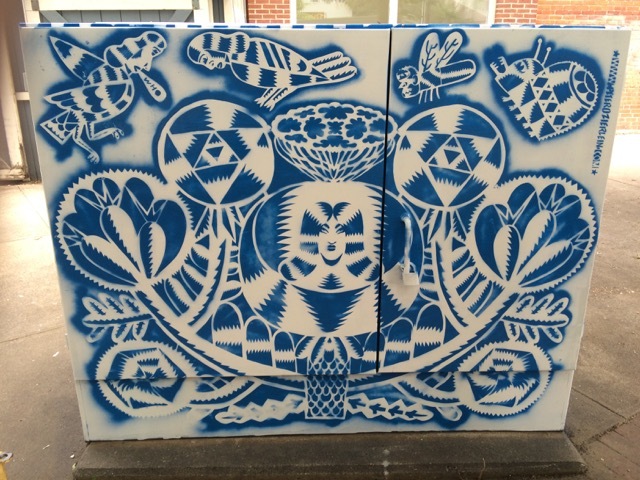 Artists will be using an oil-based, weather resistant, outdoor paint for the utility boxes. For artists interested in submitting a proposal and people interested in donating, please visit http://www.entrythingy.com/www.northamptonartscouncil.org or email hamppublicart@gmail.com. Paint This Box! is supported by the Massachusetts Cultural Council and City of Northampton.